You will earn 99 Points for buying this product. How to Use ? 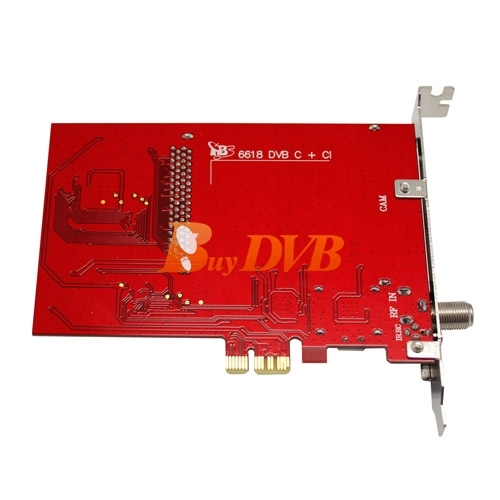 TBS6618 PCIe DVB-C TV Tuner CI Card, built with Common Interface which allows insertion of CAM and smartcard for pay TV, is a good choice for watching/recording digital cable HD TV on PC. Is this tuner still available? 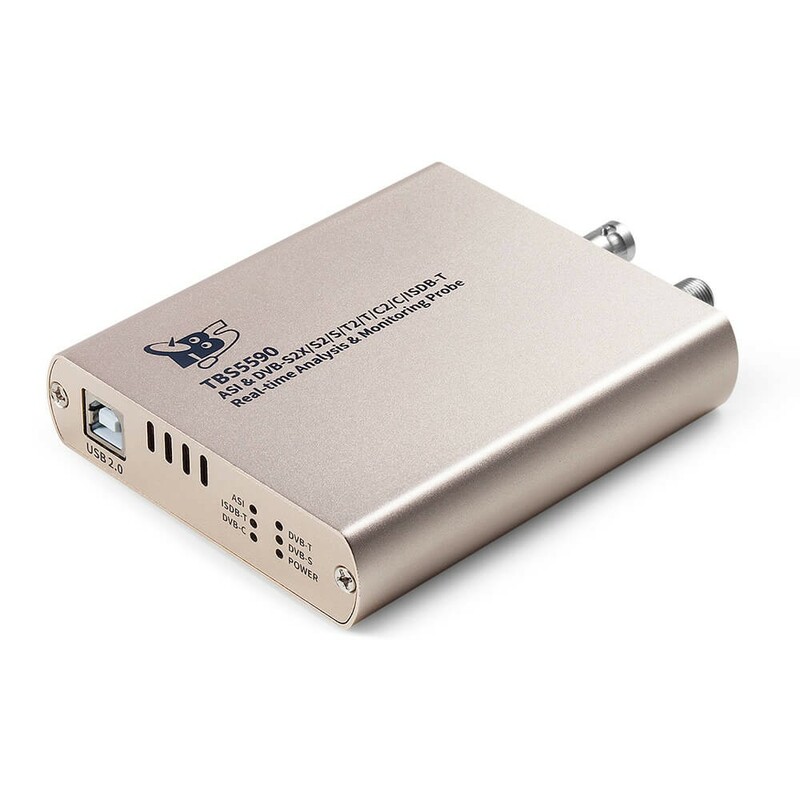 Can it work with DVB-T stations? Can I use a CA card from a content provider with it? 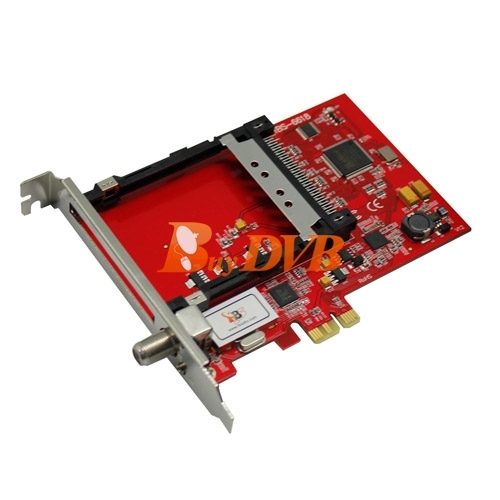 This tunner support cable card ? 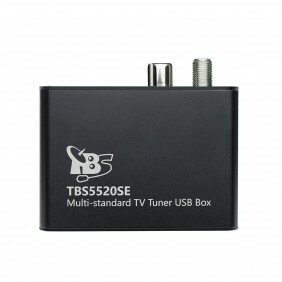 Yes, TBS6618 does support cable card. 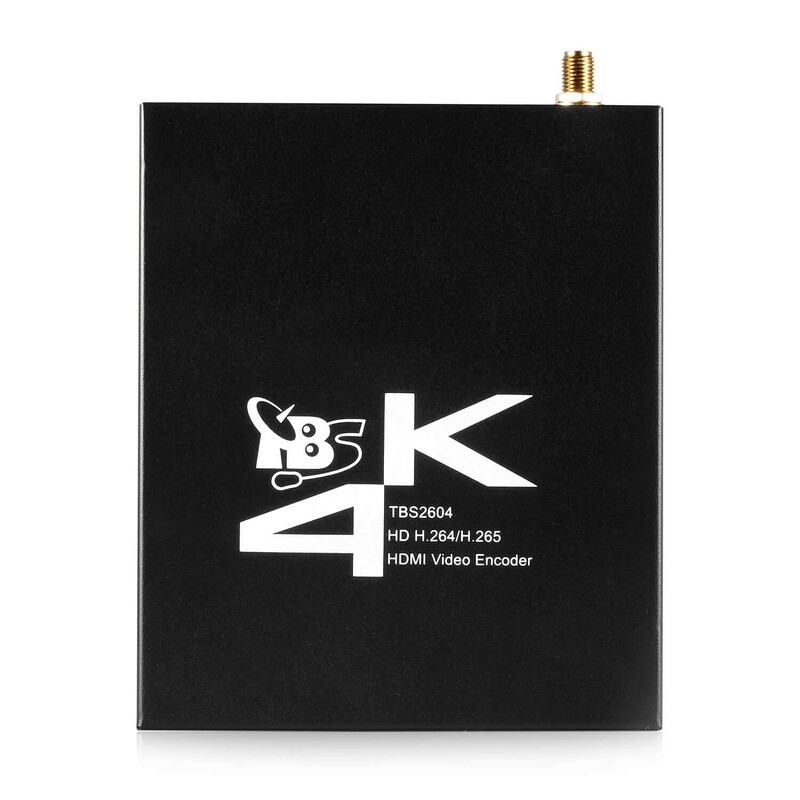 -is this card decode MPEG2 and/or MPEG4? Both are OK:) That depends on the software you are using. Is it possible to update MAC Address of this carg eithrt from Windows/Linux? Or is there any software/patch for this? 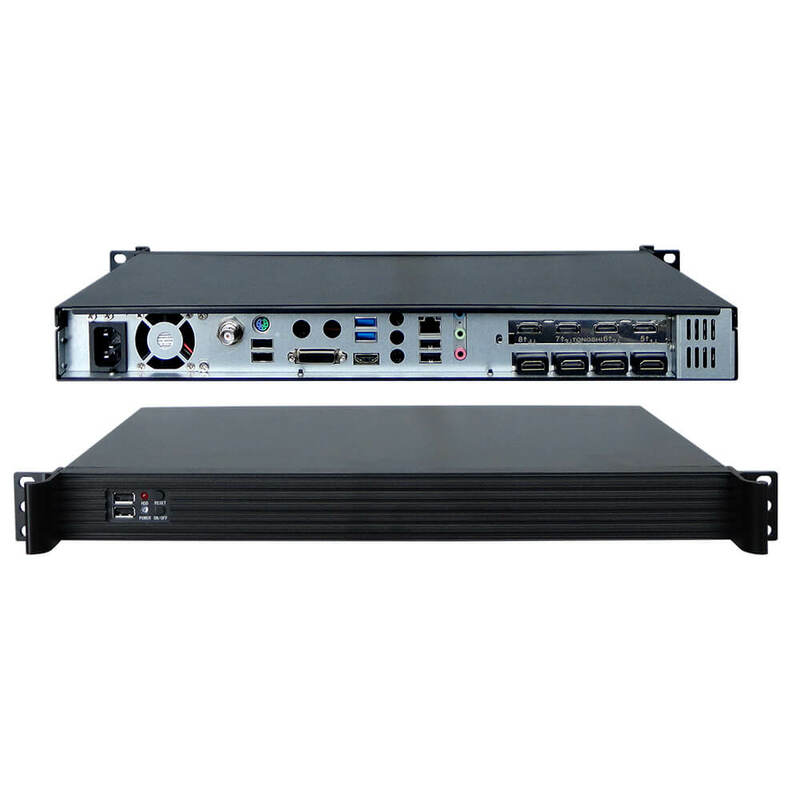 Since, in my country Cable TV Provided their set top boxes, and they are saying they have activated cable tv service on the MAC address of the sett op box they have provided. 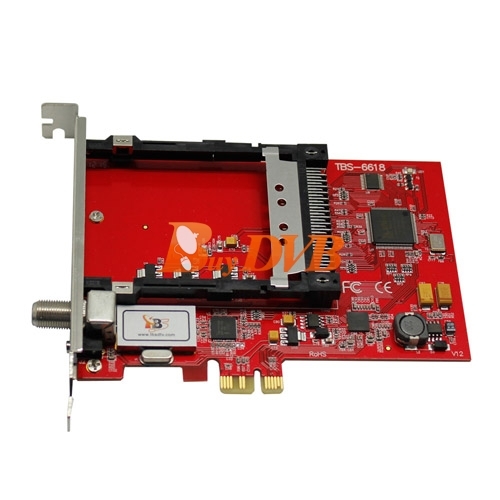 So, I need to update the MAC address of this card with the MAC address of Cable TV Set top box. Please help! Thanks for your info at first. 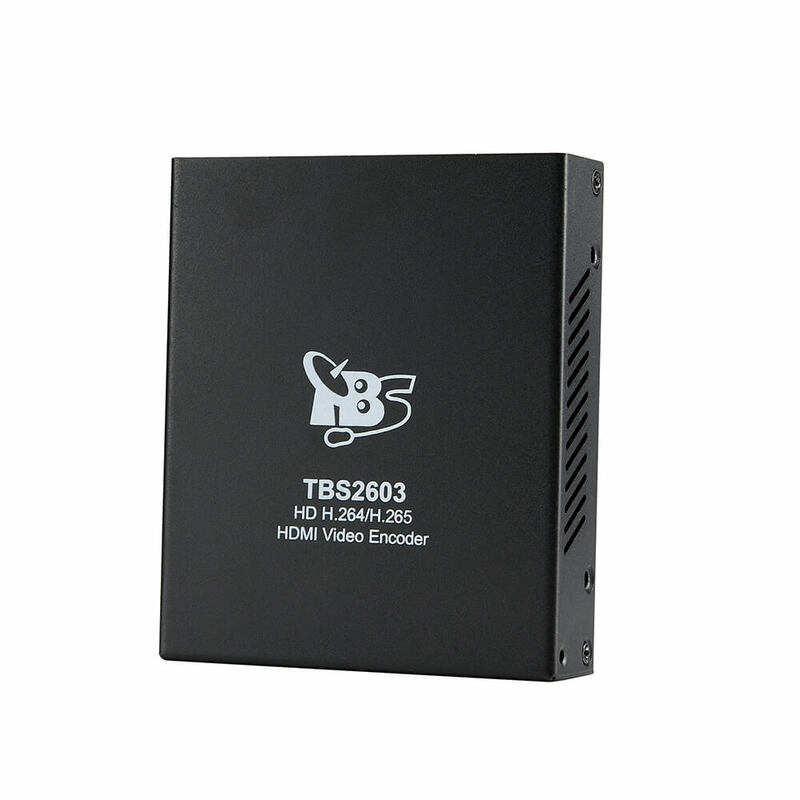 We recommend you email to TBS support side: support@tbsdtv.com. They will help you with this soon. 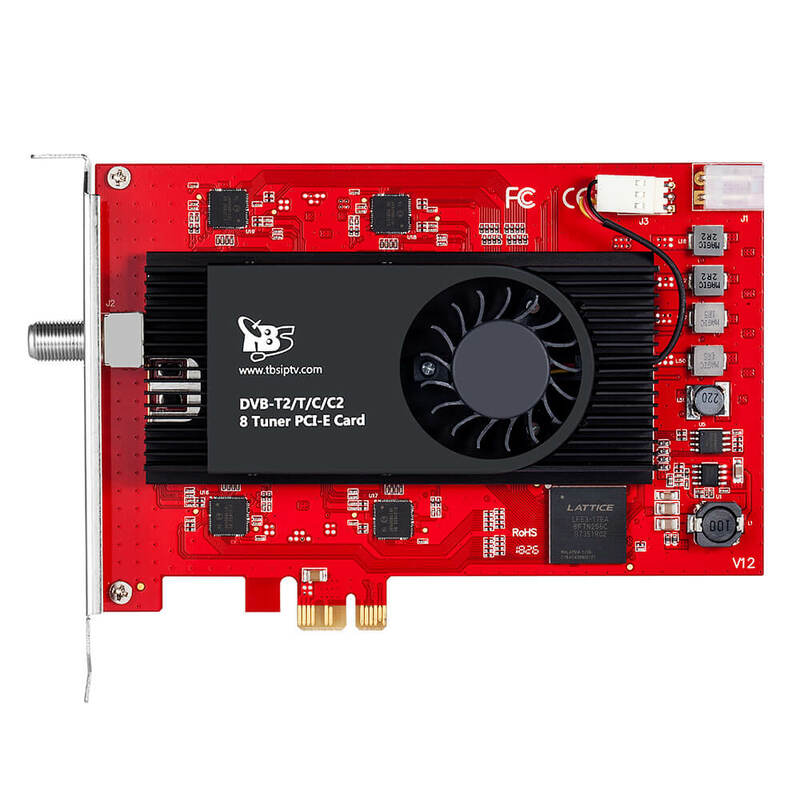 is this card MPEG4 compatible? do this card with Win 8.1.Pro? Thanks for the info at first.